For YEARS I posted daily encouragement on Facebook and then life got busy. But I’m determined to make time to do so again because we ALL need a little encouragement! Am I right? 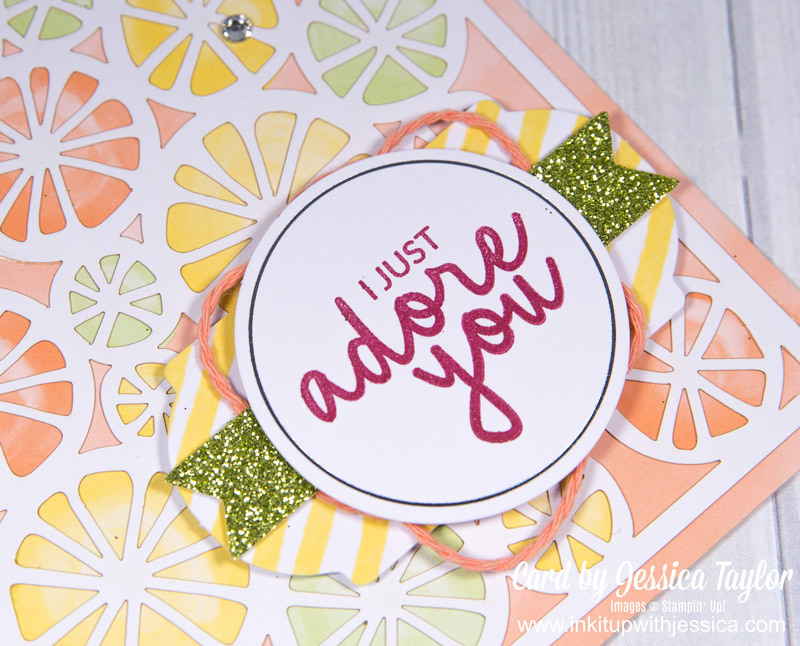 What better way to encourage your friends than with handmade cards? 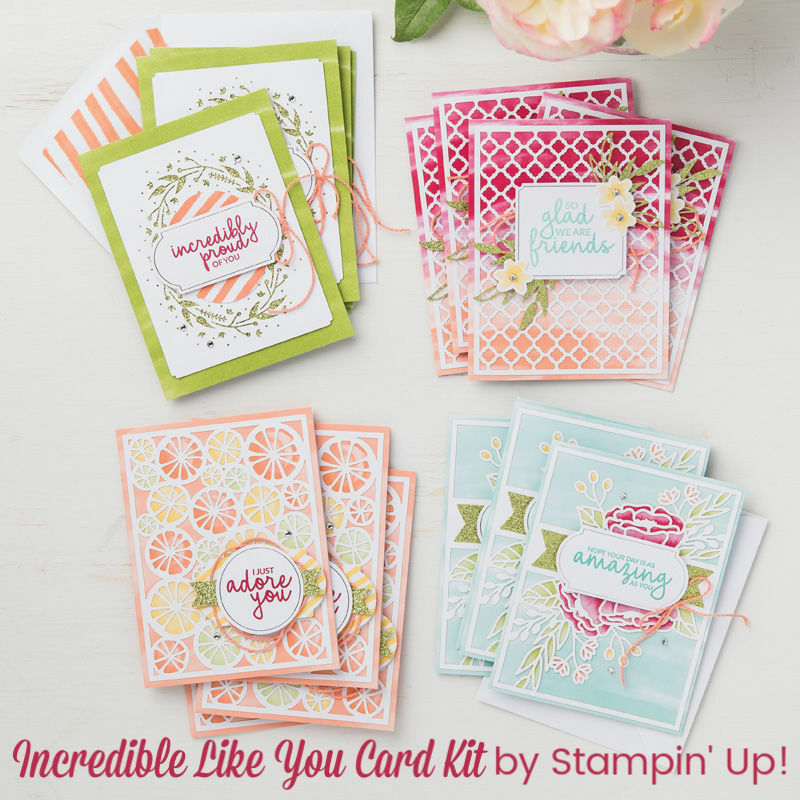 The Incredible Like You Card Kit and coordinating Incredible Like You stamp set are PERFECT for creating cards of encouragement to send to your friends. 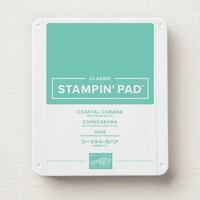 I mentioned in my Stampin’ Up! Occasions Catalog Video Tour that I was a little frustrated by how hard it was to glue down the VERY detailed overlays on these cards. But then my friend Rachel gave me the BEST TIP!!! She said to use a SPONGE to dab some Liquid Multipurpose Glue on and let me tell you, it works like a charm! Use the Silicone Craft Sheet underneath while you’re adding the glue. 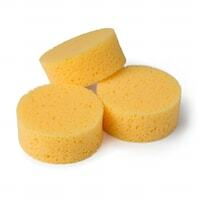 The excess will wipe right off! ANOTHER QUICK TIP: MAKE SURE YOU PUT THE GLUE ON THE RIGHT SIDE!!! 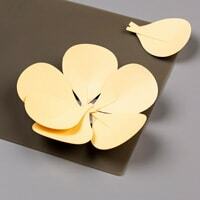 Be sure to match the detailed overlays up with the pre-printed cards before you put glue on. If you’re like me, sometimes you buy a craft kit and your finished project looks NOTHING like the pictures of what it was meant to be. That’s okay, but I want to assure you that these cards looked just as fabulous even when I made them! Wouldn’t it feel AMAZING to get this card in the mail? Your friends think so too. You could send it for a birthday, but even better would be to send it on any regular day. The details of the cards that come in this kit are unbelievable! 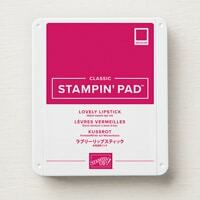 And it’s all pre-printed so really all you need to do is stamp a greeting and assemble. It’s not cheating, I promise! This is my favorite card in the kit. 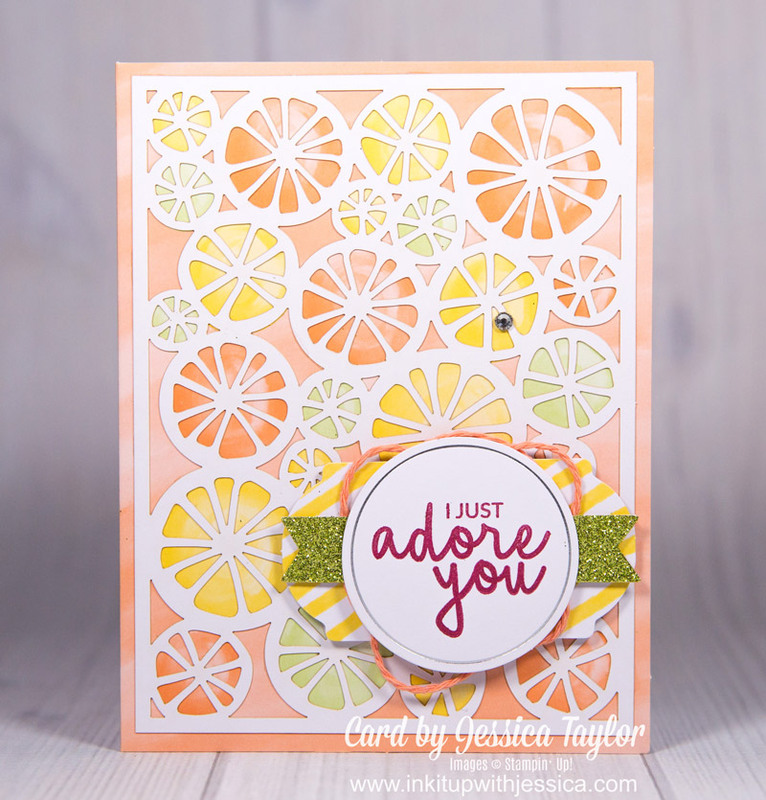 So bright & cheerful & summery! It makes me want something citrus right now! TIP: To get good crisp words, hold your stamp down on your paper for at least a 3 count to give the ink time to soak in. How happy would a friend you haven’t seen in awhile be to get this card from you? Just because you don’t see or talk to each other often doesn’t mean they aren’t an important friend! Using card kits is NOT cheating at making handmade cards. These cards are fancier than anything I’d make myself! I’m incredibly proud of YOU for even thinking about making cards to send to your friends. Go ahead and make one now… then send it right away! 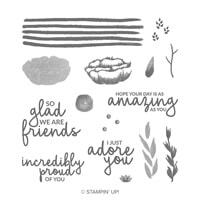 If you’re not a fan of the card kit idea, the Incredible Like You stamp set has some wonderfully encouraging stamps in it that you could use to make your own cards of encouragement. P.S. 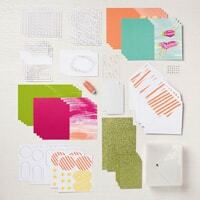 Once again here are the supplies you’d need to make these incredible cards. Just click an image to order.